Ania and Manfred Muench, from Germany, have just completed their 55th holiday to Baros Maldives, making them the first guests to stay so many times on the top-ranked Maldives paradise. Their first trip to Baros Maldives was in 1984, over the years they have brought their children and grandchildren on several occasions. 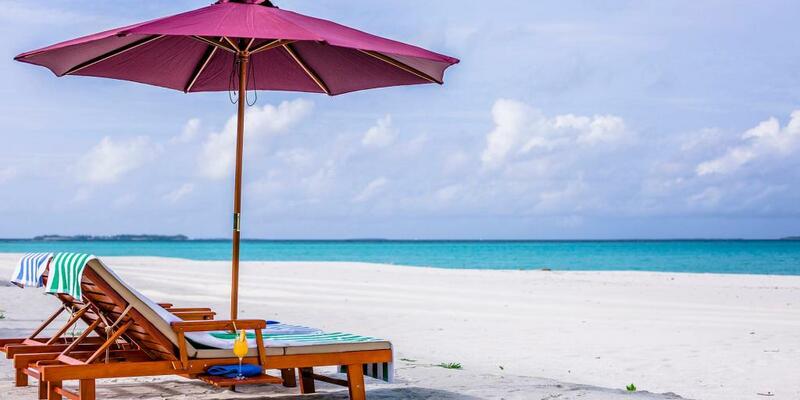 On their first visit to Baros, they fell in love with “Robinson Crusoe and romance feeling” of the resort. Back then things were very basic and simple – shower had only cold water, breakfast was butter and jam toasts with coffee. Not only they enjoyed it but always wanted to come back which they did for years and years. 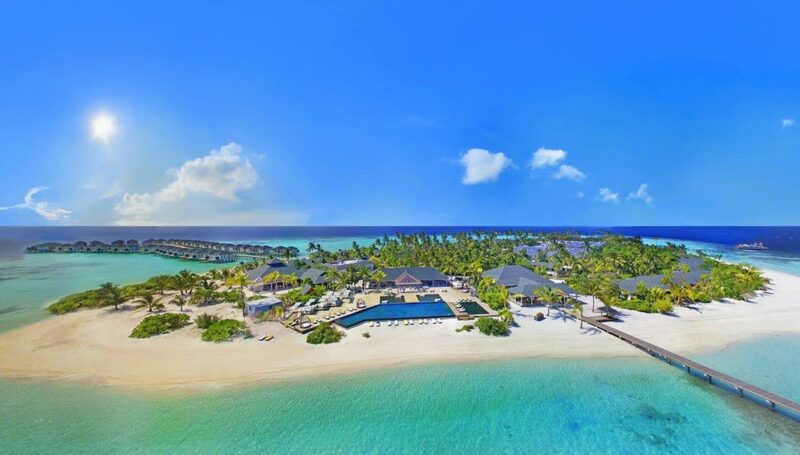 Baros Maldives is a small, lushly landscaped, private tropical island of 75 overwater and beachside garden villas and white sand beaches set in a turquoise lagoon, just 25 minutes by speedboat from the Maldives International Airport. 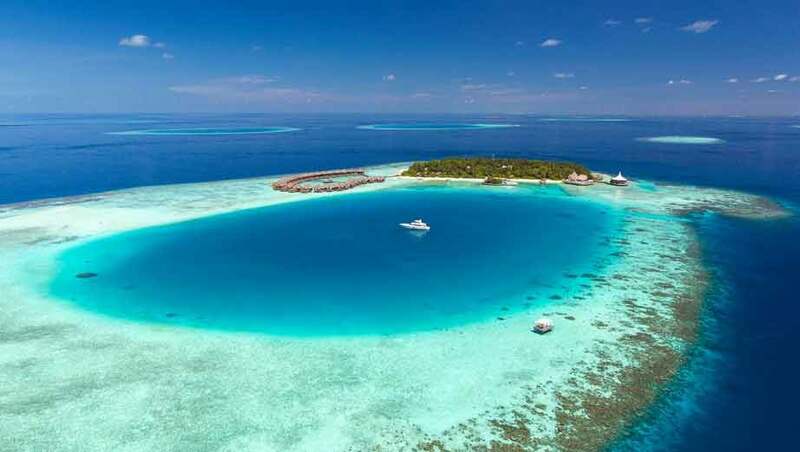 The house reef of Baros is recognized by the Maldives Finest as one of the TOP 10 and it has its own manta point for who people love to spend time with the amazing creature.